Almost 20 Nassau County beaches were closed Saturday after medical waste was found at East Atlantic Beach on Friday afternoon. Officials shuttered East Atlantic Beach in the Town of Hempstead after police say dozens of used hypodermic needles were found around 5:30 p.m. Friday. “The concern is always that a resident finds it by stepping on it, or gets injured by a needle or somehow comes into contact with potentially contaminated material,” Hempstead Town Supervisor Laura Gillen said. After the closure of East Atlantic Beach due to the discovery of some three dozen syringes, more medical waste was discovered throughout nearby beaches, triggering multiple closings by Nassau County and the Town of Hempstead. 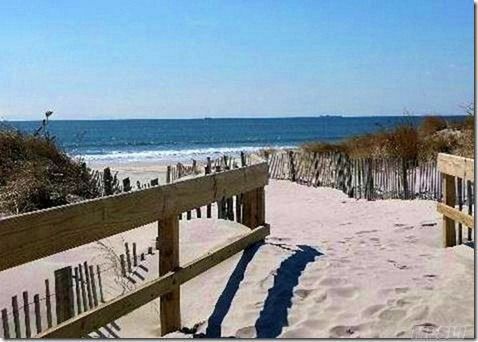 As of Sunday, the only Nassau County beach that was closed was Biltmore Beach in Massapequa due to elevated bacterial levels.